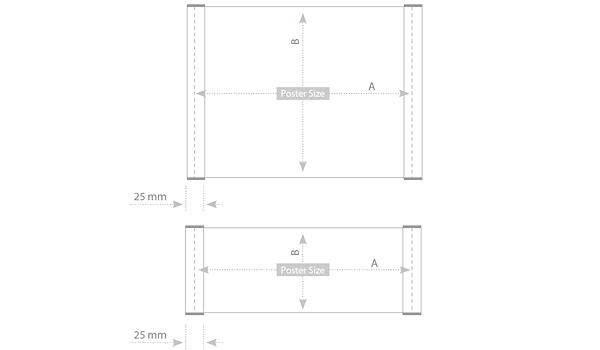 Door & wall indoor signs | 2×3 S.A.
Intended for indoor use. Aluminium profile, cold anodized to silver color. Information which is placed inside, is protected with anti-reflective film. The plate is fixed to the wall with a two-sided self-adhesive tape (attached to each plate). The set includes: suction cup allowing to lift the protective film in order to quickly replace the information sheet. 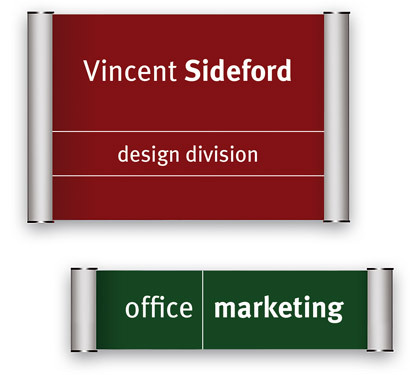 Door sign is intended for use internally or externally. It’s made from two aluminium profiles with a width of 25 mm. It’s finished with elegant graphite plugs. Aluminium frame is available in silver colour. 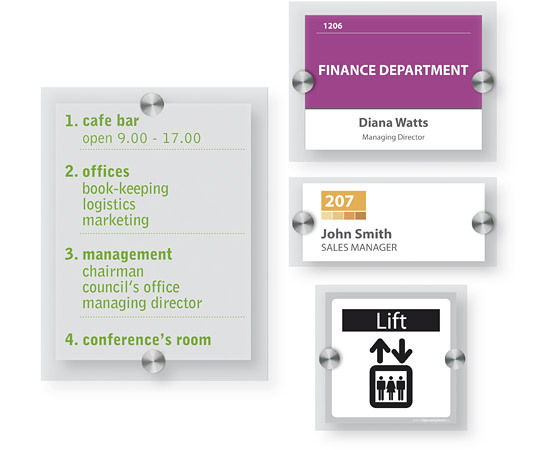 Door sign has a built-in system snap for exchange of information. The advert is secured by a UV-reflective plexi. There is a possibility to hang this frame either vertically or horizontally. EuroPLEX door sign is intended for internal use only. It’s made from two transparent plexi. On shorter side of door sign we have decorative steel screws, which give it an elegant, modern look. 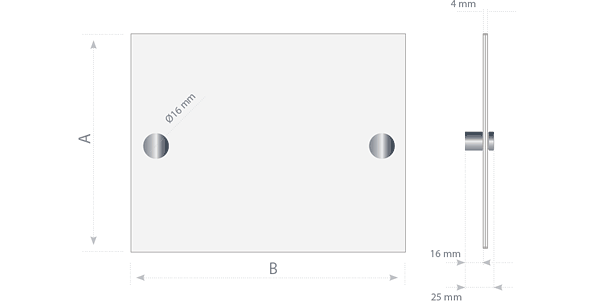 It is possible to hang the plate either vertically or horizontally. The pocket is made from the transparent PET with high resistance. Intended for presentation of various texts, e.g. menus, price lists, leaflets, etc. fixed to the wall with a two-sided self-adhesive tape.